Family run since 1984, O’Neil Bags has continued to manufacture the finest quality custom sports, travel and equipment bags in America. Everything with an O’Neil Bags label is made in our 7,000 square foot manufacturing facility in San Rafael, California. We have full, in-house embroidery capabilities for any logo, names and numbers you need on each individual bag. We pride ourselves on our quality, turnaround time and personal service and offer a full satisfaction guarantee. 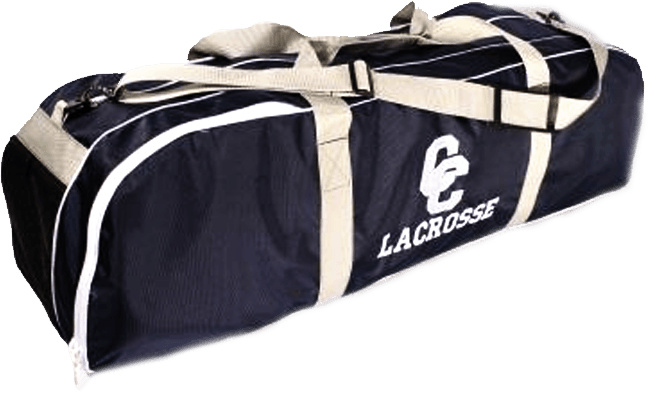 The finest quality sports bags, customized to your exact needs. Re-order bags with no minimums. American made, computer, backpack or messenger bags with your company’s logo and colors. We will help you create the perfect product, whether you need bags, apparel or something else. I would just like to say that the bags are fantastic. We had a scrimmage on Sunday and everything in my bag stayed dry through the rain. The sideline also looked awesome with all the matching bags. We already had people ask who did our bags. Thanks for the great work! Use our Build-A-Bag tool to create your perfect bag. It is our goal at O'Neil Bags to make you a custom bag that fits your needs, your budget, and is manufactured of a quality that will outlast any competition.